Aaron and two new guests, Jason Beamish and Kyle Reardon, dig into 45 Years, Cannes 2017, David Lynch and a number of other topics. Aaron and Mark Hurne get together to talk about August 2017 Announcements, Andrei Tarkovsky, Ozu’s Good Morning, Michael Haneke, Jean Luc Godard, Jacques Demy, and plenty of other topics. Matt and Travis join Aaron and discuss the best way to eat ramen inspired by Tampopo, the likelihood of Cannes restorations coming to Criterion, and plenty more. 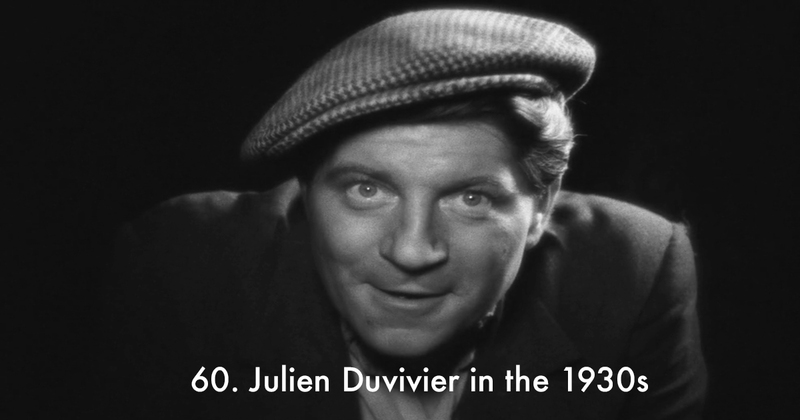 Mark, Aaron, David and Trevor return for part two of our exploration of the under-appreciated French director, Julien Duvivier. This episode takes a look at Criterion from the artistic lens, as we talk film with illustrators Caitlin Kuhwald and Michele Rosenthal. This week we get into the gutter with Dave Eves and James Hancock, looking at the biggest jerks in film, Cannes, FilmStruck and more. Aaron, Eric and Mark talk about Multiple Maniacs, VHS Collecting, and the latest news from the Criterion world. 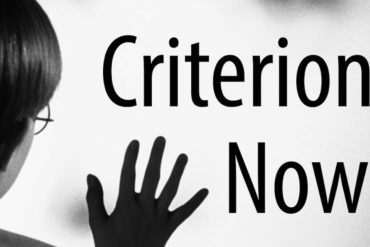 Aaron and RJ Tougas take a look at Criterion from a Canadian perspective. Aaron is joined by Dave and Matt, where they engage in a samurai duel, discuss Being There and Before Midnight, and many other Criterion topics. 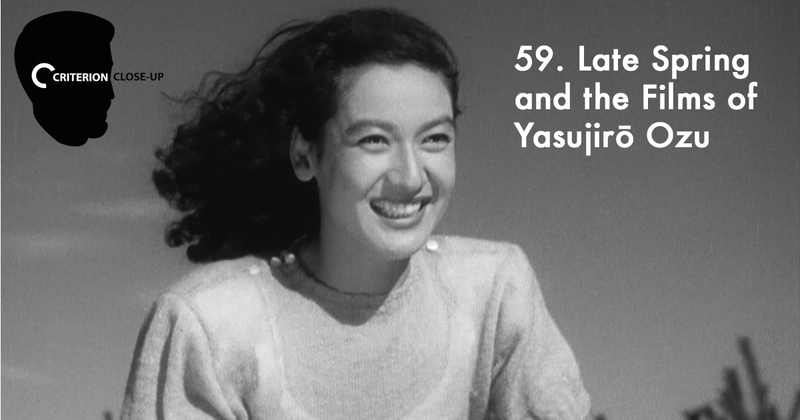 Mark, Aaron and Matt Gasteier explore the filmmaking world of Yasujirō Ozu, centering on his pivotal masterpiece Late Spring (1949). 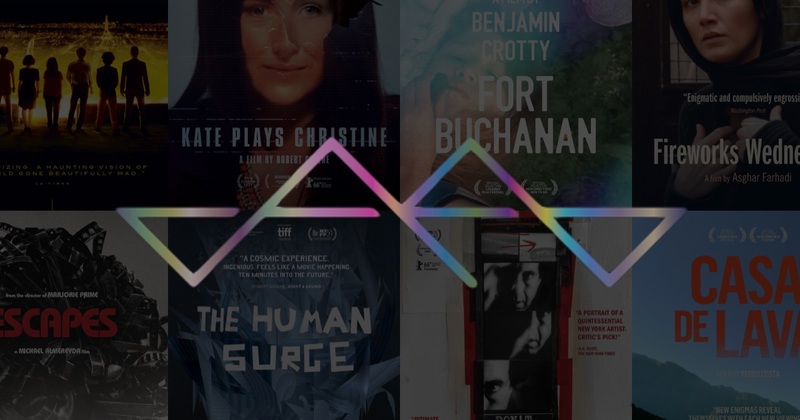 Aaron, Arik Devens, Scott Nye and Travis Trudell dig into the June Criterion announcements, Ingmar Bergman on FilmStruck, and more. Aaron, Doug and Jamieson talks Jesse James, Before Sunset, Mildred Pierce, and Criterion news and rumors. Aaron is joined by Martin Kessler and Andrea West (Aaron’s wife! 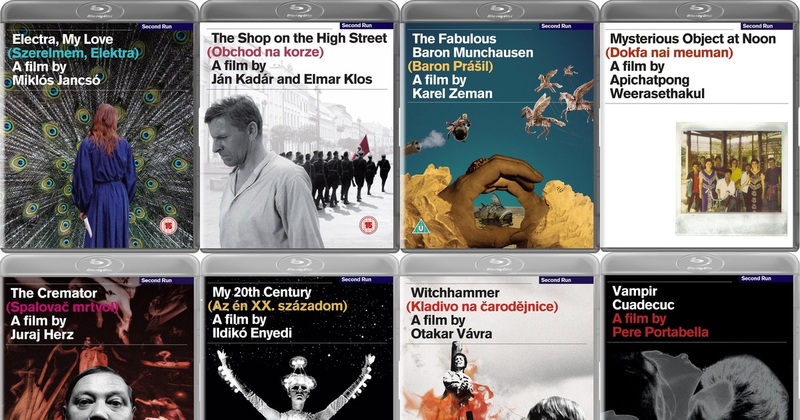 ), and we talk about the latest going on in the Criterion universe. Aaron is joined by Matt Gasteier, who participates in our first game show and shares his insights on the latest from Criterion. 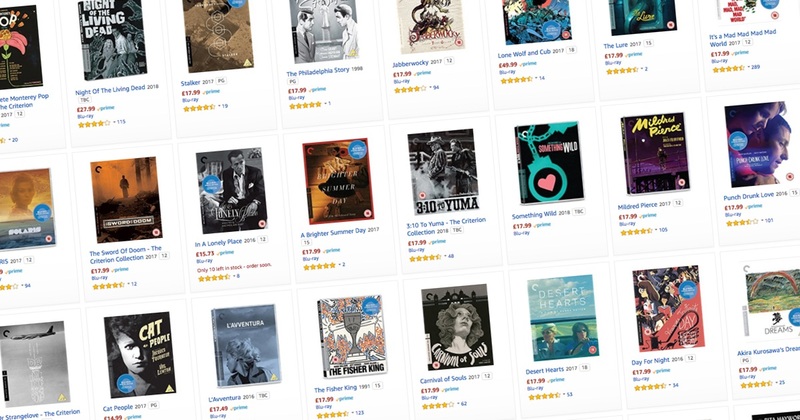 Aaron is joined by David Blakeslee and Robert Taylor to talk about that massive May haul that Criterion announced and plenty more. Aaron, Dave, Jessica, and Mark talk about Black Girl, Cameraperson, Wong Kar Wai, and plenty more.